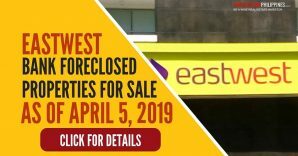 Here’s an updated list of PSBank foreclosed properties for sale, as of April 4, 2019, plus a list of properties with special prices (due to legal concerns) last updated on March 20, 2019. 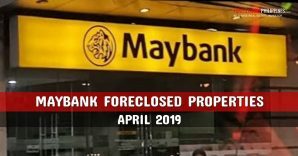 In total, there are 472 foreclosed properties from PSBank. Details below. 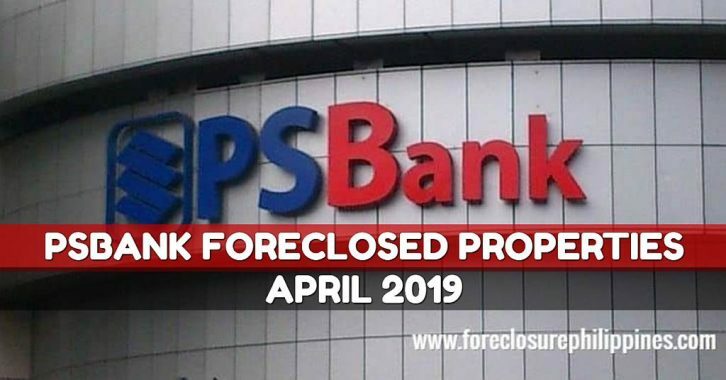 I still get emails from subscribers asking for property details, so I would like to remind everyone that we have stopped brokering foreclosed properties, so please contact PSBank directly to inquire. Anyway, directly inquiring to PSBank is the fastest way to get property details. 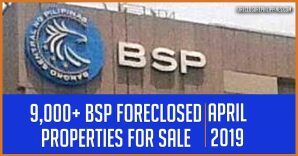 You can find PSBank’s contact numbers with each property in our database, and it’s also right below the downloadable list of properties. What do the colors mean in the PDF listing? 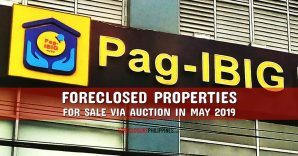 These foreclosed properties from PSBank are for negotiated sale. 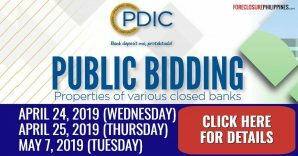 In other words, if you want to buy one of their properties, you just need to submit an offer, no need to go through a public auction (For more details, please contact PSBank directly). 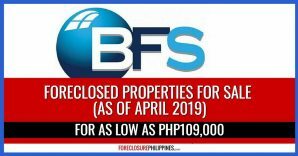 Availability of the foreclosed properties on the lists above are subject to change without prior notice since these are disseminated through various channels and offers may come in at any time. All offers received by the bank are subject to approval by the bank’s committee. 2 Prices NOT applicable to buybacks by former owners. 3 Properties and prices subject to change anytime and may be removed from the list for any reason Management deems appropriate. 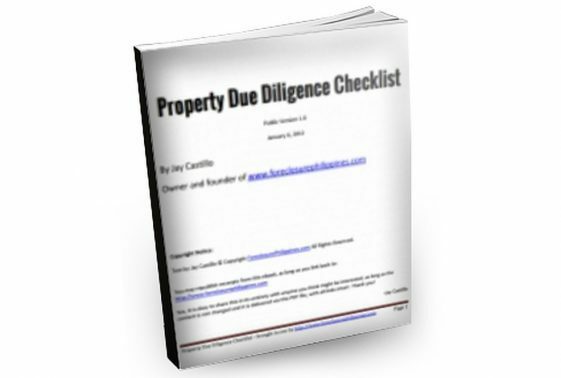 4 The list may reflect properties sold without the knowledge of Asset Sales Division. 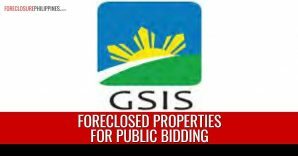 5 If multiple offers are received for the same property, a bidding shall be conducted the property shall be awarded to the highest bidder. 6 Mere submission of an Offer to Buy does not confer “first option” or” first right” to the offerer. 8 The Bank only shoulders Creditable Withholding Tax up to purchase price. Excess CWT and all other friction costs are for buyer’s account. 9 The list is an intellectual property of PSBank. 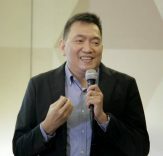 However, the Bank is not in any way liable if this shall be copied, reproduced, altered or tampered for any activities other than the purpose of marketing properties contained in it. 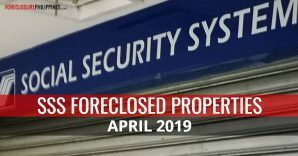 As usual, all foreclosed properties on the listings above are for sale on an as-is, where-is basis. P.S. – As mentioned above, please contact PSBank directly if you have any inquiries. Their contact details are inside the list that you can download above. Thank you for understanding.